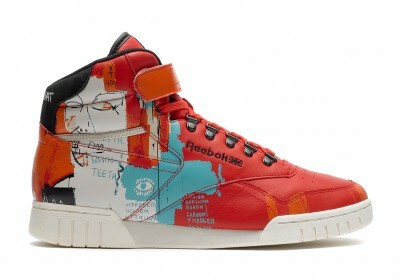 Reebok recently released a line featuring the work of Jean-Michel Basquiat as part of their ongoing Affili’Art program. The Fall/Winter 2013 collection features the late artist’s imagery screen-printed and embroidered across different shoes and is now available at Reebok Reserve stockists. Take a look at a couple other options below… Via Hypebeast. 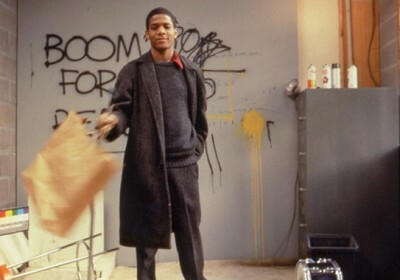 Discuss Jean-Michel Basquiat here. 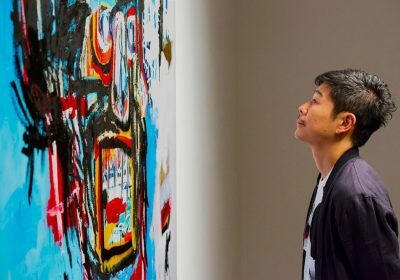 To coincide with the opening of Art Basel Hong Kong (covered), the local Gagosian Gallery branch has opened up a new exhibition of Jean Michel-Basquiat’s work, a first for the former British colony. 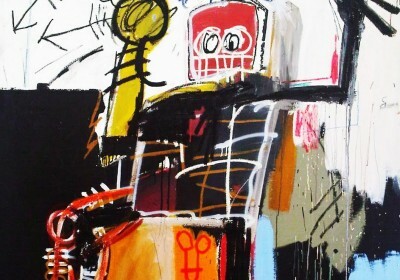 On display were multiple paintings, some large, from the late great New York-based graffiti artist, with a showing similar to the one held at the NY Gagosian earlier this year (covered). 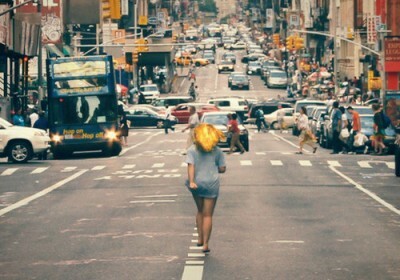 Take a look at more photos below… Photo credit: Layla Kawashima For Arrested Motion. 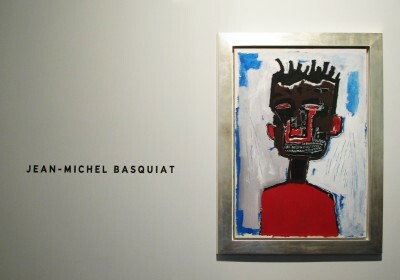 Discuss Jean-Michel Basquiat here. 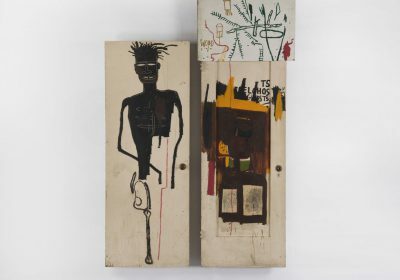 Coming up on February 7th at the 555 West 24th Street location of New York’s Gagosian Gallery is a new showing of work from Jean-Michel Basquiat. 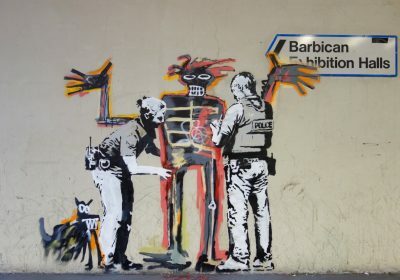 The last showing from The Radiant Child at the blue-chip gallery was at the London location during last year’s Olympics (covered). 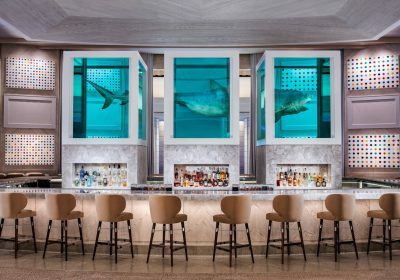 Fans in the Big Apple will have ample time to see the work in person as the exhibition runs through April 6th. 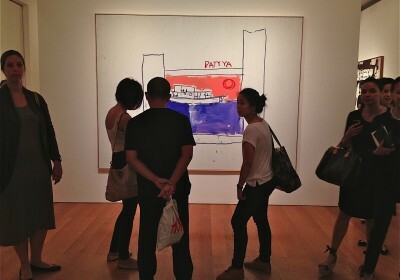 Photo credit: indraprajna Discuss Jean-Michel Basquiat here.